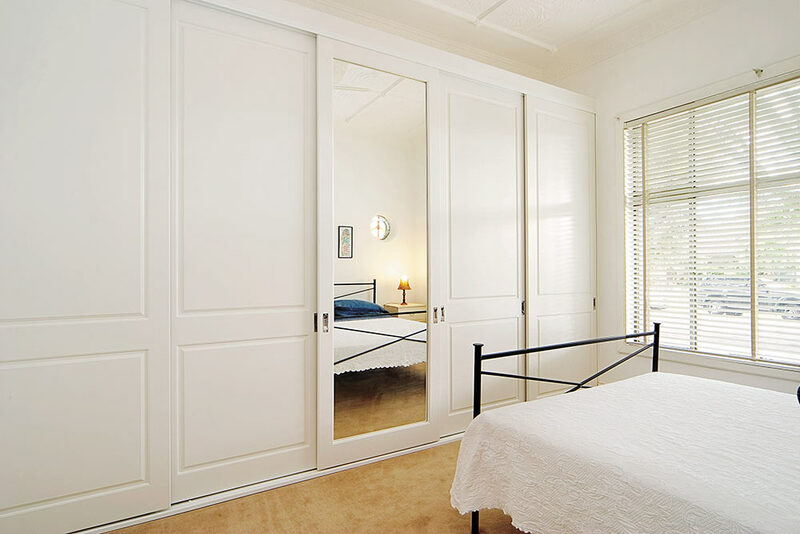 Looking for a design to maximize your space and clear the clutter? 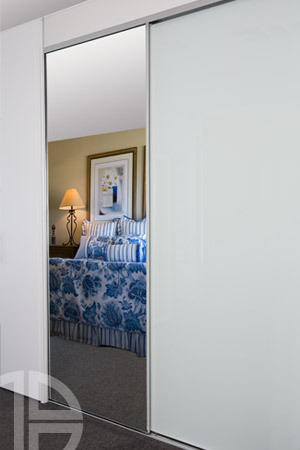 Our consultants are happy to share their extensive design experience with you. 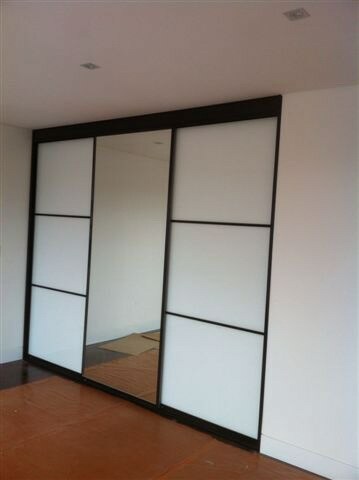 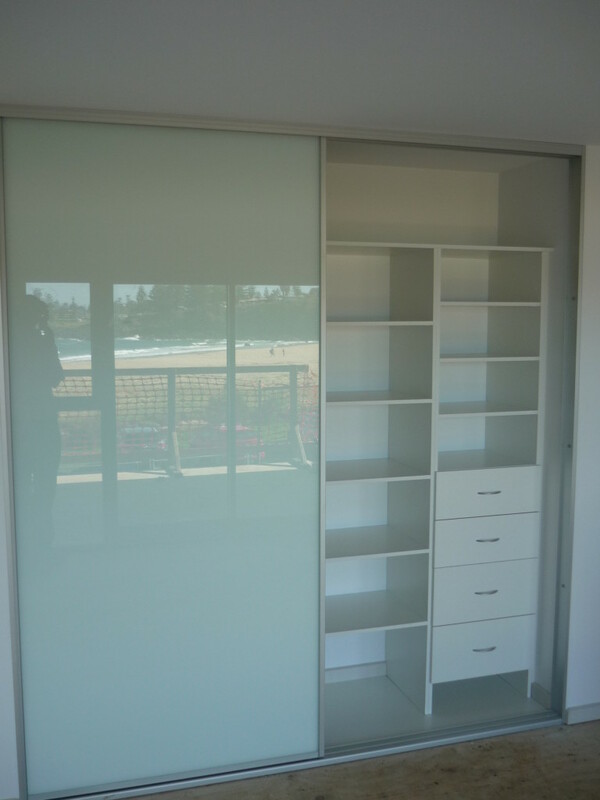 All Eastcoast Ultimate our built-in wardrobes are customised to your requirements and made to measure on our premises. 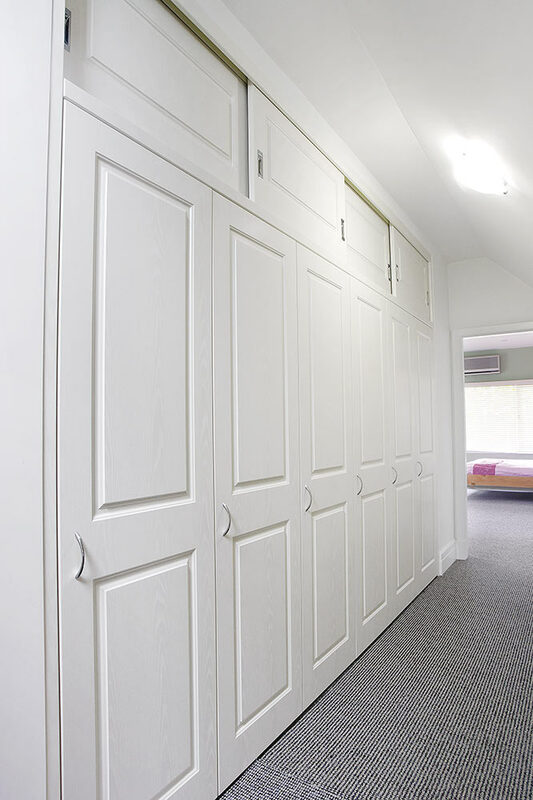 Choose from a comprehensive array of colours and door styles to best suit your decor.